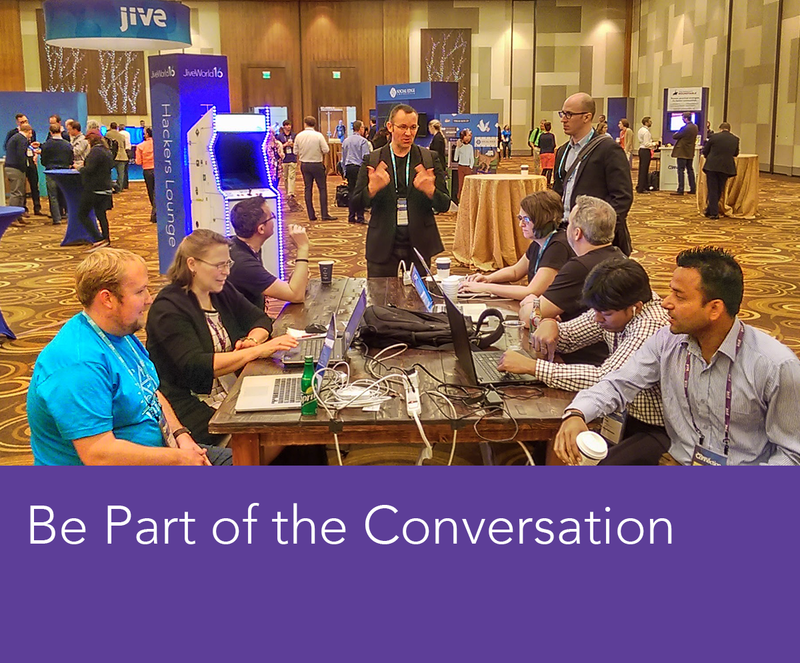 Learn how to build something great on the Jive Platform. Discover why Jive should be your next enterprise development platform. Check out the Developer Introduction to learn how to use the Jive Platform. Access all the developer resources related to the Jive Platform.